Weebly has been among the most trusted, successful, and user friendly website building tools around the cyber sphere for quite some time now. The basic philosophy of convenience and ease of use continues to govern all updates and changes done to Weebly. Its drag and drop styled website builder interface is uncluttered, easy on the eyes, intuitive, and super convenient to use. 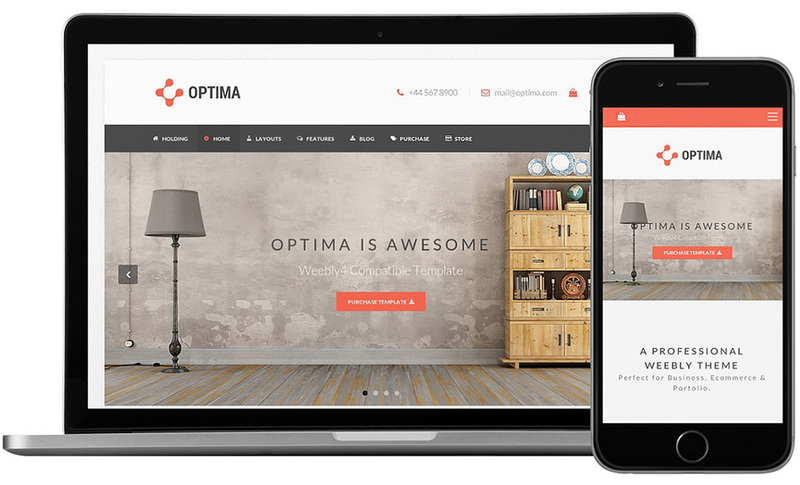 It’s undergone a recent upgrade in terms of the range and quality of templates, which has put Weebly right up there with the best website builders, suited for creating modern websites. The number of options and tools are well organized in categories and menus, which makes the interface user friendly. The learning curve with Weebly is easily navigable for computer and web users of all levels of expertise, which is why its gets thumbs up from most when considered as a choice for building a free website, for first time users. Next up, the templates are pretty decent, although that’s not what Weebly has been known for. Recently, the templates have been updated, and are now in sync with the current styles and layouts. You can access HTML5 and CSS code of the templates, so there’s ample room for customization. Single click template switching means you can overhaul the look and feel of your website within minutes. Another awesome benefit of Weebly is the list of dozens of pre set page layouts that you can adopt or edit and quickly create a full blown website. Here’s a quick look at what’s not so great with Weebly. For starters, the range of deep customizations you can do to a template (content background design, menu bar color, or content width, etc.) is limited, and you need to go via code to achieve these. Additionally, Weebly has the reputation of being a bit of a laggard in terms of upgrading to new features and enhancements. Mostly, Weebly adds new features after 4-5 months, which is rather slow, even if we discount for the usefulness of the new features. Plus, Weebly’s blog publishing and management features fall behind those expected by most website and content managers. For instance, routine ‘content showcasing’ features such as latest posts, popular posts, etc. are missing. We’re sure you want to know Weebly better; we’ll tell you all, read on. You don’t need to touch HTML5 and CSS to create your basic website which will look professional and pleasing. If you want deep customizations, you’ve got the option to tweak the HTML5 and CSS code, which is a tremendous benefit for those with web design knowledge. The buttons and options are neatly stacked in a sidebar, which makes Weebly a totally uncluttered website builder. 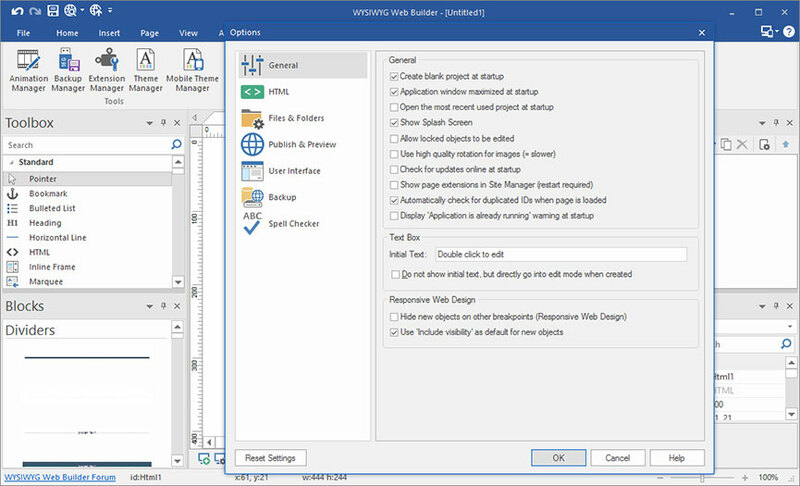 The drag and drop editor is smart enough to make adjustments such as centering and aligning content elements that you might drop just off the mark, which makes it a pretty ‘smart drag and drop editor’. The accuracy of the WYSIWYG from Weebly is amazing; you don’t need to switch between the editor and the preview to check how your website will look. Weebly themes are spread across categories like online store, business, portfolio, personal, portfolio, events, and features. Weebly has been laying focus on upgrading its templates, and the new breed is pretty awesome in design and appeal. Most of the new templates are responsive, which makes your Weebly based website perfect for mobile devices. There are third party theme providers such as Mojomarketplace where you can find Weebly themes, if you want something unique. Single click template switching with auto population of existing content means transforming the look of your website is a matter of minutes. 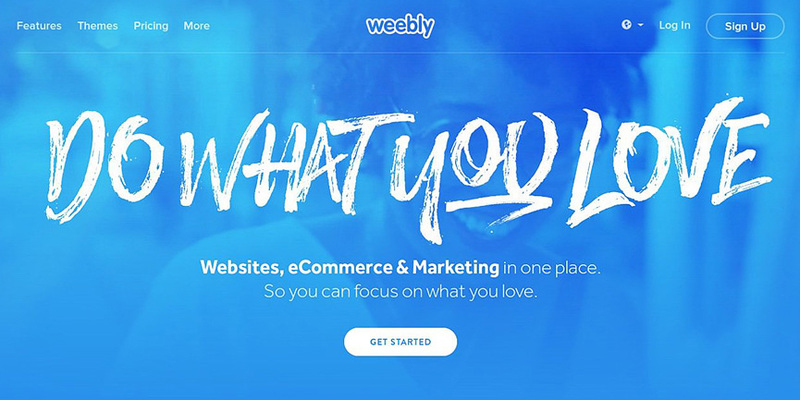 Weebly enjoys the reputation of being a website builder that allows creation of full blown website in shortest spans of time, and the secret is – pre set pages. Pre designed layouts put you up to speed like nothing else; just make some tweaks in the layouts and you have your pages ready. Weebly offers you more than 40 pre set pages, where you can add your personalized website content elements like text, images, videos, and get great looking web pages in a jiffy. These pre set pages, such as about us, services offered, team, contact us, etc. mean you can create your first website with all its web pages, in less than half an hour. This also means you don’t need to buy the services of a web designer, but get a website that looks professionally built. Weebly, being a super intuitive and well designed website builder, doesn’t really need a whole lot of bells and whistles when it comes to customer support and documentation. However, it does exceedingly well on this front. If you need support, you can reach the Weebly support team by creating a support ticket, getting into a live chat, or calling the helpline. Live chat is available from 6 am to 6 pm PST on weekdays, and 8 am to 5 pm PST on weekends. You can even pose your questions on Weebly’s Facebook and Twitter pages. Weebly’s Support Center has exceptional resources to help you understand Weebly features and tools. From guides on starting up to creating your Weebly commerce store, the Support Centre has it all. Weebly also positions itself as a website marketing educator, and hence, users get to enjoy pretty detailed and actionable tutorials and videos on website management and marketing aspects. Weebly also has a community portal where users get into discussions on how to leverage Weebly’s features for success, troubleshooting, and more. Essentially, Weebly is about keeping things simple. Thankfully, that doesn’t come as a compromise for those looking for additional tools. The answer is – Weebly App Center. The App Center is a library of specially designed apps for your Weebly website, with functionalities ranging across categories like blog management, social media, analytics, store management, marketing, and what not. All you need to install an app is visit the App Center, identify the app you want, and click on the Add button. This means that with a single click, you can add a new functionality to your website. There are dozens of free apps out there for you to enjoy, and most of the premium ones come with free trial periods. Among a few popular apps are Simple Tables to add tables with ease, and Schedulista to manage appointments from your website. With the App Center, Weebly positions itself into a unique advantage, with its core product (the WYSIWYG builder) delivering ease website creation, and its app library letting advanced users integrate specific capabilities into the website. Here’s a feature that’s not a pre-requisite for a contemporary website, but beneficial nonetheless. 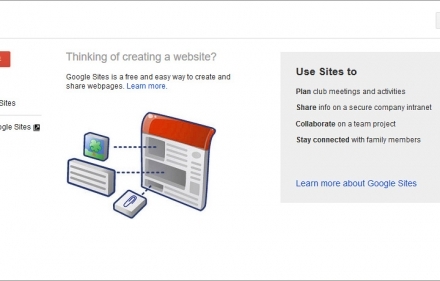 Weebly allows you to create membership based access for specific users. This enables you to allow privileged access to specific content for specific members, deliver online courses, restrict content viewership, and more. Note that you get to use the Membership creation tool when you purchase the Weebly Pro (or higher priced) plan. The real benefits of this feature, however, are only accessible in the Business plan, wherein you can add an unlimited number of members, apart from accessing sophisticated access control tools. You can either place the registration invite on the site’s landing page (or any other page), or hide it in the form of pop ups that emerge when users click on specific buttons. A word of caution – Weebly still doesn’t have the option to let you charge users for specific membership plans. Mobile Website Creation Using Weebly – It’s Already Taken Care Of! Weebly’s updated and newer website templates are responsive, which means if you use them, you are already sorted out for your mobile website version. If you choose an old Weebly template that’s not responsive, you have the option of using the mobile web editor to rearrange the content for proper mobile screen display. Weebly’s mobile editor is pretty good, even if it doesn’t offer anything out of the box. Considering how Weebly has covered all bases in terms of allowing you to even manage your desktop and mobile website experiences separately, it’s a winner for them. The Mobile editor offered by Weebly is pretty smart; it showcases how your website will look on a mobile device screen, and also allows you to rearrange and remove content components to control what your viewers see. You can even use the Weebly app for Android and iOS to create mobile websites. 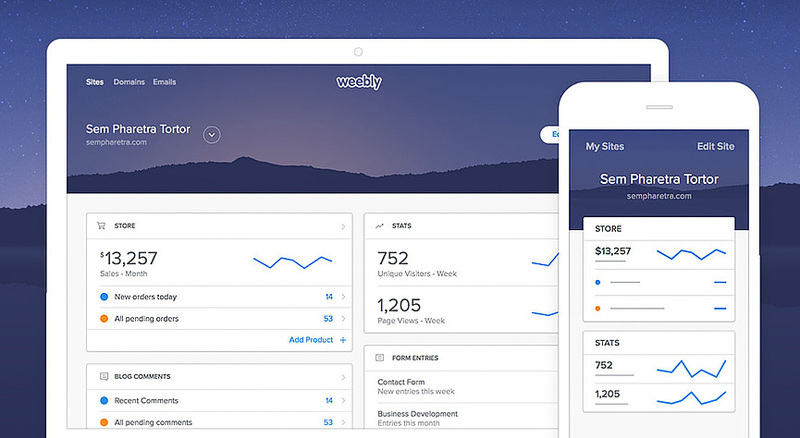 Weebly is, arguably, the only website builder that offers tablet and phone apps, specialized for the devices they’re used on. Believe it – Weebly even has an app for Apple iWatch, although it’s useful only for getting notifications on your wrist! The SEO basics – title tags, meta descriptions, web page specific keywords, custom web page addresses – are covered with Weebly’s SEO options. Weebly’s free plan does not give you the option of submitting your website for search engine indexing, which is a major turn off for people looking to create a free website using the tool. Weebly gives you the option of adding Google Analytics to the website to track vital statistics related to page visits and traffic. The website statistics dashboard poses as an alternative, giving you unique visitor count and page views for the last 30 days. Website hosting is a real hassle for those who want the swiftest website creation experience, because it means you need to check out hosting service providers, see what suits your budget, and subscribe. Weebly eliminates all this, as you get to hose your website on Weebly server. This means that all the technicalities of hosting management and website security get taken care of from Weebly, all you need to do is to get on with the job of creating a stunning website. A huge relief for anybody using Weebly is the fact that it comes with an Export option. This means that all your website data is secured and backed up, and Weebly allows you to shift it to another platform given the possibility that you’d want to make the move on. Not only does this make Weebly a no-risk website builder, but also helps strengthen its position as a user-centric solution provider. Adding a blog to your business website is a pretty smart decision. Weebly offers basic blog creation and management options. You can create blog posts just by dragging and dropping content elements such s text, image galleries, videos, maps, buttons etc. Adding post categories, scheduling post publishing, managing RSS feed – all this can be done using Weebly’s blogging features. Plus, it’s super easy to add social media elements into your blog posts. Comments moderation is also provided for. The only low is regarding the lack of blog post showcasing options that most other website builders offer. This gives a serious knock to the potential you can tap by showcasing blog posts on the landing page. Weebly offers ecommerce store creation option along with the website. Comparing it with website builders (not dedicated store builders like Prestashop, etc), it soon becomes clear how Weebly is among the best. 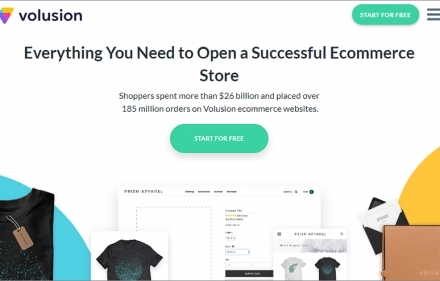 Right from awesome storefront designs to advanced ecommerce tools and options such as tax calculators, shipping rules, promotions and gift cards, marketing campaign management, etc. – all make Weebly a decent pick as a web store builder as well. 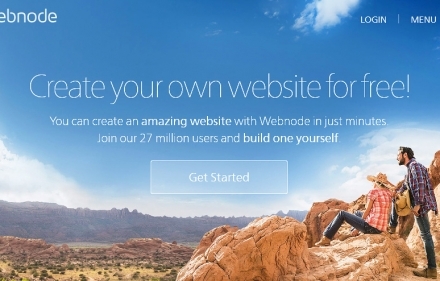 So, if somewhere down the line, if you are looking to attach a web store to your website, Weebly is a good pick. Building forms using Weebly is a breezy affair. You can use all kinds of options such as file uploads, text boxes, addresses, check boxes, drop downs, and what not. All form results are routed to an email address, as well as archived in the database, which means you won’t ever lose any form. Using forms, you can engage users in different ways, and prepare an ever increasing database of vital customer information. Weebly service comes to you spread across a total of 5 plans – starting from Free, going through Starter, Pro, Business, and culminating with the Performance plan, each with increasing set of features and resources. 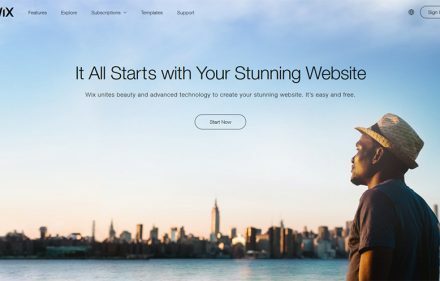 The free website builder lets you use the templates, drag and drop builder, a domain hosted on the Weebly sub-domain, and 500 MB free storage space. The Starter pack removes Weebly ads from the website, gives unlimited storage, and adds Advanced web stats into the mix. It allows you to use Weebly ecommerce store creator with limitation of adding only 10 products. The Pro package adds Site Search, Password Protection, video backgrounds, HD audio and video, and 100 memberships to the mix, with 100 products on the Weebly e-store maker. With Business plan, you can add unlimited members, and with the Performance pack, and can create unlimited product pages on the e-store. With Performance plan, it’s no holds barred, as you get advanced ecommerce and marketing management features. For anybody looking to create a free website for some experimentation, Weebly is a great option, though you don’t get to submit the free website to a search engine. The premium plans are pretty reasonably priced, so it’s worth sticking to Weebly. If you like to experiment with web design, Weebly is a good option because it allows you to tweak the code. Then, if you are looking to venture into ecommerce, you’re advised to use Weebly because of its pretty decent ecommerce enabled service plans. Weebly keeps its core, that is, the drag and drop styled builder, super easy for anybody to use, and that’s what keeps it relevant for all of you out there. Plus, it keeps on adding advanced tools and apps on top of that to appeal to real power users engaged. Yes. Since Weebly has good ratio of easy-to-use and functional opportunities. Newbies will like easy Drag & Drop editor and experienced users will appreciate opportunity to edit CSS code of their sites and integrate documents of different formats. 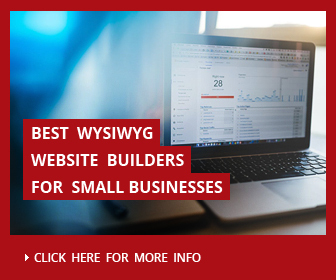 Previous storyBest Business Websites Builders- How To Create Site For Small Business?